Bad news if you were expecting the new Hyundai Elantra to be showcased at Delhi Auto Expo 2016. Sources have confirmed that Hyundai might not be bringing its new 6th generation Elantra at Auto Expo 2016 which is scheduled to happen during next month in New Delhi. The sixth generation Elantra is expected to get more matured design than that of its predecessors and will be entirely based on new platform which makes the car much wider and longer. During the month of May of 2016, Hyundai unveiled their facelifted version of previous generation Elantra. The facelift version of Hyundai Elantra included few minor changes to the car’s styling such as change in car’s exteriors. The new exterior changes include the addition of new alloy wheels, tweaked light clusters and revised bumpers. There are also few significant changes when it comes to interiors of the car – for example the touch screen infotainment display. 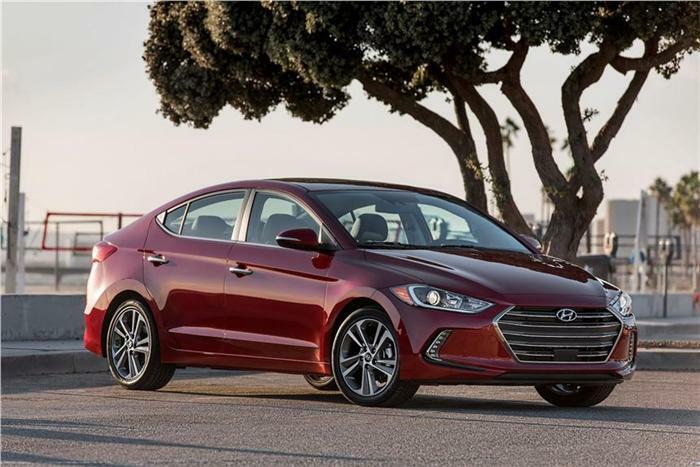 As the facelifted version of Hyundai Elantra is already present in the market from quite sometime, Hyundai seems to be in no hurry to bring its next-generation Elantra this early. So do not expect the Elantra at Auto Expo 2016.